the perfect blend of granola and rhinestones. I’m revamping parts of this website, and that is eating into my blogging time. 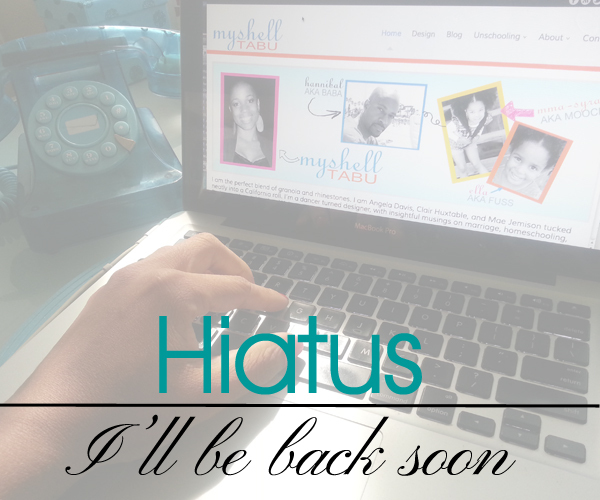 The blog section will be on a brief hiatus until I add various new features. Feel free to poke around the existing hundreds of articles. Copyright © 2014 Myshell Tabu. Powered by WordPress and A Dream to Host theme by Art of Blog.